South Korean startup Woowa Brothers, which runs food delivery app Baedal Minjok, has developed a test prototype of an autonomous delivery robot, the company said Thursday. 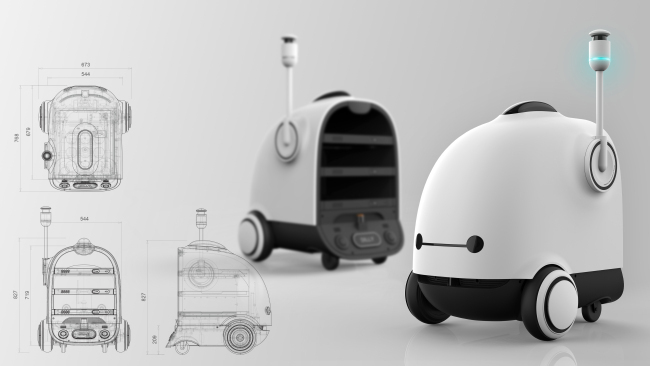 The robot called “Dilly” can move at a speed of 4 kph and detect obstacles with a location tracing sensor. It is being co-developed with a research team from Korea University and will be commercialized in two to three years, according to the company.